Repairs & balances Eczema prone skin. Note: This Product is available Coconut Oil Free for intolerant customers. Caution:– The Product can be used for children. 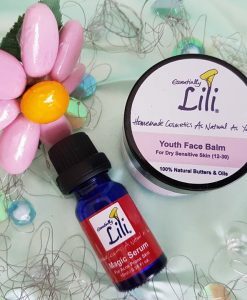 However, be careful for youngsters under 5 as the Renew Balm contains Essential Oils, which may be too strong for their delicate faces. Refer to the Baby Products instead. Ingredients:– Cocoa Butter (Theobroma cacao) Shea Butter (Butyrospermum parkii) Coconut (Cocos nucifera) Argan (Argania spinosa), Jojoba (Simmondsia chinensis) & Avocado (Persea Gratissima) with Essential Oils: Lavender(Lavandula angustifolia), Rose (Rosa Centifolia), Ylang Ylang (Cananga odorata) & Carrot Seed (Daucus carota) & Grapefruit Seed Extract. 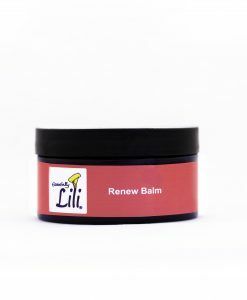 Description:– Renew Balm is a Unisex Product which Repairs, Soothes, Calms & balances Eczema prone skin. 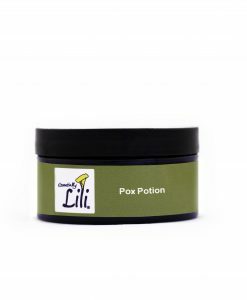 It’s ingredients are gentle as the skin absorbs the ingredients & begins to reduce the itchiness caused by Eczema. 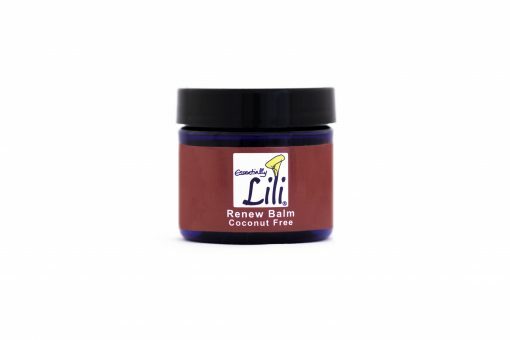 Note: This Product is available Coconut Oil Free for intolerant customers. 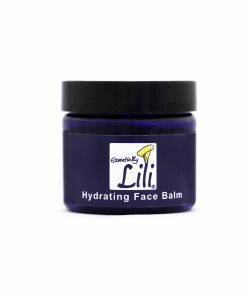 Directions:- Apply with clean hands using the back of the thumb nail to take product from the jar and apply where needed. Caution:– The Product can be used for children. However, be careful for youngsters under 5 as the Renew Balm contains Essential Oils, which may be too strong for their delicate faces. Refer to the Baby Products instead. Do not ingest. Avoid the Eyes. Keep away from Children’s Reach. 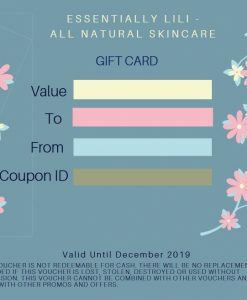 Ingredients:– Cocoa Butter (Theobroma cacao) Shea Butter (Butyrospermum parkii) Coconut (Cocos nucifera) Argan (Argania spinosa) Jojoba (Simmondsia chinensis) & Avocado (Persea Gratissima) with Essential Oils: Lavender(Lavandula angustifolia), Rose (Rosa Centifolia), Ylang Ylang (Cananga odorata) & Carrot Seed (Daucus carota) & Grapefruit Seed Extract. 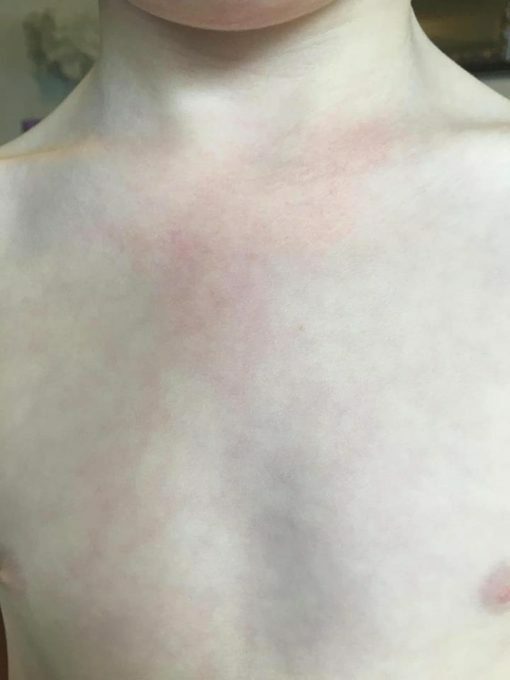 My son was diagnosed with neurodermitis after a year of using creams that were prescribed by the dermatologist with no results. 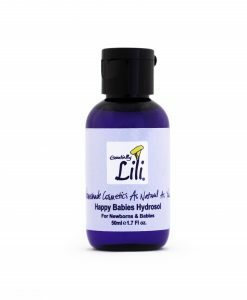 We decided to give the natural way a try after 3 weeks of using Lili’s wonderful balm we are very pleased to say the neurodermitis is a thing of the past! 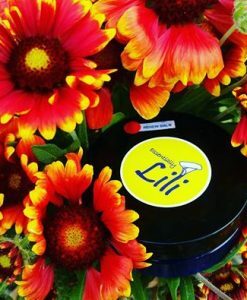 Thanks Lili . 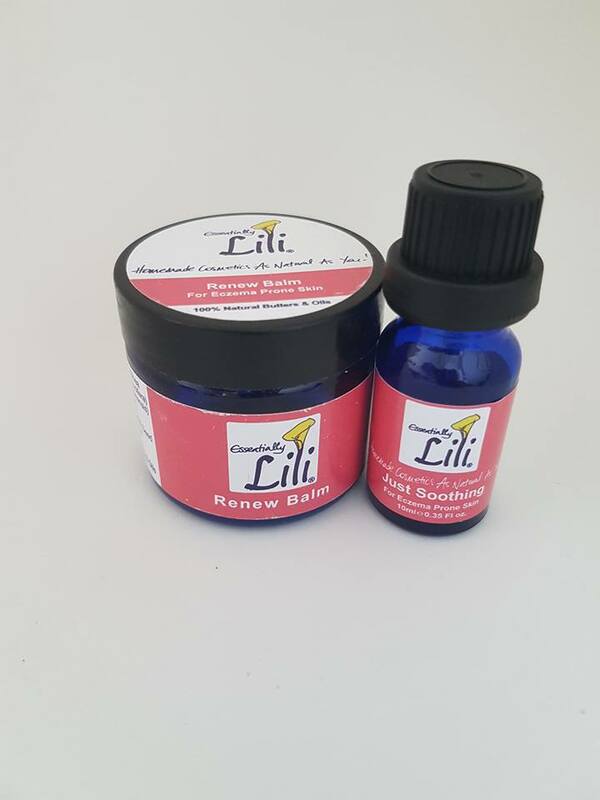 Thank you so much for your feedback – neurodermatitis can be awful to treat especially if the skin is constantly feeling dry and irritated. 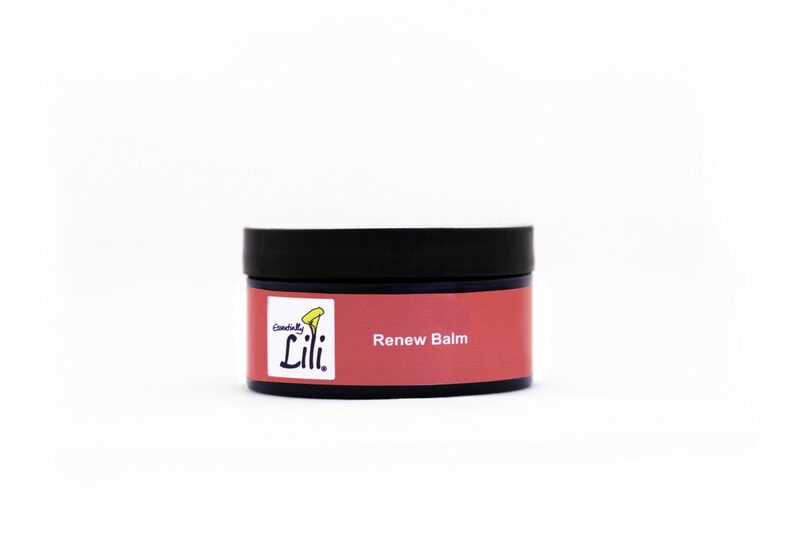 Glad you took a chance with the Renew Balm and noticed a difference in a short space of time! Hello Renato, I’m so happy to hear that the acid burn has cleared away using the Renew Balm! Thank you for sharing. Renew Balm Works immediately! Whenever I feel my eczema will reoccure. I put the Renew Balm on immediately and the itchiness will be gone. 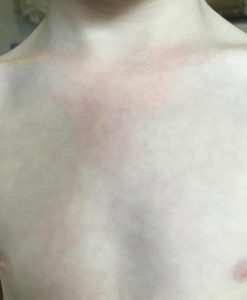 Recently, my son got eczema in his inner thigh, applied it at night and in the morning half of the red patches are gone. Never been happier! I don’t have words for the Renew Balm – my dad came to visit me and he had this horrible face rash. His stupid doctor told him to use Neutrogena face wash to get rid of it! Ugh!! 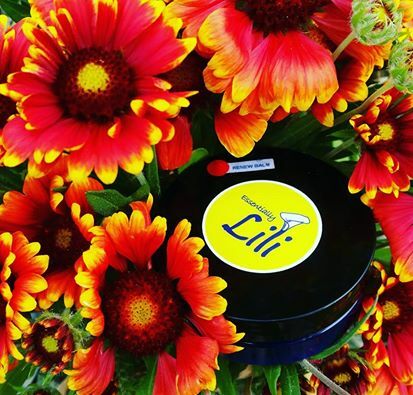 Within 1 day of using Lili’s balm it was so much better. Overnight magic. 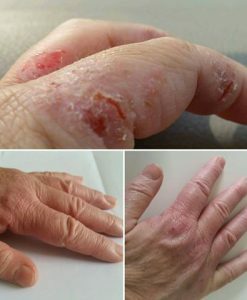 Over the next week his skin went totally back to normal…without using processed garbage! I am so chuffed that your dad tried the Renew Balm and you had such quick results. Love it, thanks for your review. 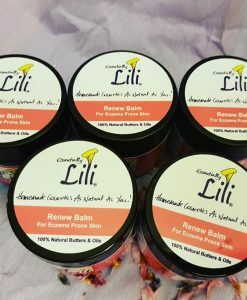 We tried many hydrating products, and we really liked the Renew Balm. Helped a lot to hydrate the dry skin and smells lovely. 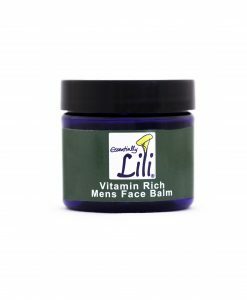 It is a great natural product if you are looking to replace the stock products from the market. Thank you so much for your review. 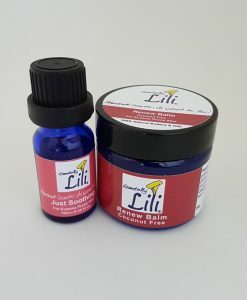 I’m really pleased the Renew Balm has worked wonders for when your child has Eczema. 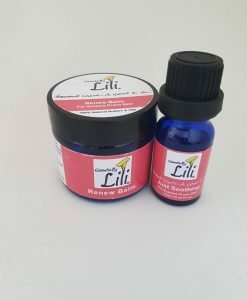 Thanks for your feedback, I’m so glad you persisted with applying the Renew Balm and that it has stopped as well as it working for your daughter. Thank you so much for sharing your past experience with steroids and the quick results you had with the Renew Balm. I use Renew Balm on my feet for my cracked skin….that I used to have but not anymore thanks to the balm! My feet crave it!!! 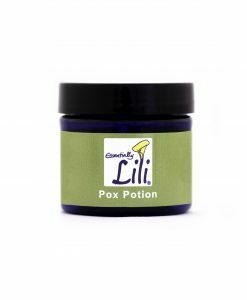 I use it every evening and after a bath, my feet are smooth and soft and feel amazing! I love it!!! I love that you are using the Renew Balm for your feet and it has had this quick effect on them. In no time you will be parading your feet in sandals for the summer! 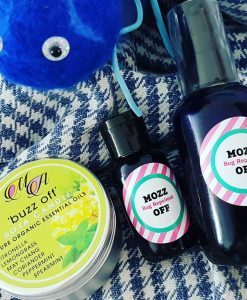 We got the Renew Balm in combination with Go Molly to treat warts on my daughter’s knee. We also used the Renew Balm on her cheeks that are usually red and dry. 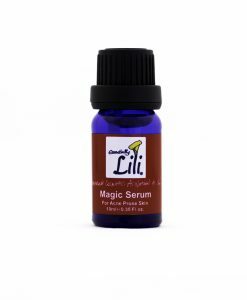 I would say this product is quite magical. Fast to heal and very effective. 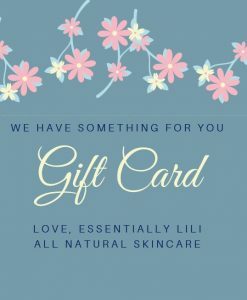 Thank you Lili! You are amazing! 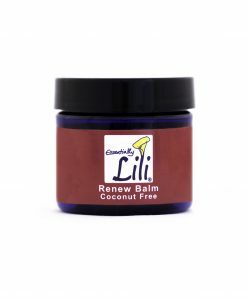 Thank you so much for your testimonial regarding the Renew Balm and Go Molly. I’m glad you noticed the difference in a short space of time. 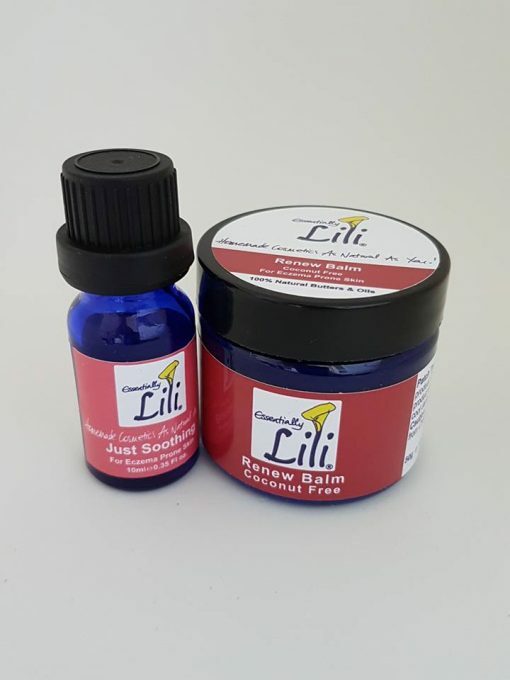 Just here again to add that Renew Balm works on eczema too! Ever since I had kids and had to push a stroller in the cold, I have had rough, darkened and almost cracked skin on my knuckles. It got aggravated in the winter, but never quite went away in the summer. I have tried several commercial products over the years, and nothing worked. 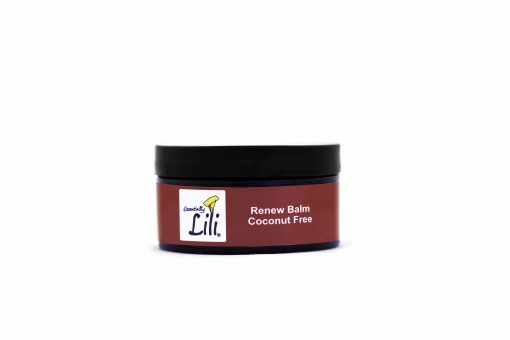 But just on the second day of applying the Renew Balm, the skin got smoother! This is the first time I’m experiencing soft skin on my knuckles for as long as I can remember! Thank you so much. 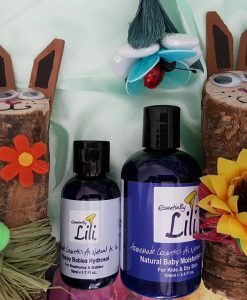 My son is also prone to eczema, and uses the anti-dry solution since several years, which helps as a prevention measure, but doesn’t help much when an eczema break out happens. Regular application of the renew balm has worked wonders in soothing the skin and restoring it back to normal in these situations. The renew balm is becoming the go-to solution in my family for skin problems! 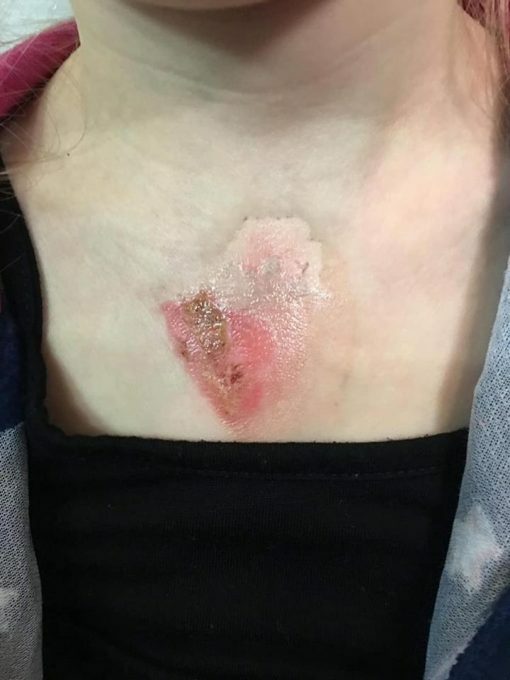 My 5 year old daughter spilt boiling hot tea down her upper chest and ended up with second degree burns. It blistered and the doctors were very concerned about scaring, especially since it’s such an important part of the female body. We needed to apply any form of cream (of our choice) to the scar every day for at least a year and to be prepared for a scar. Once the last scabs had fallen away, a friend recommended we try the Essentially Lili Renew Balm. 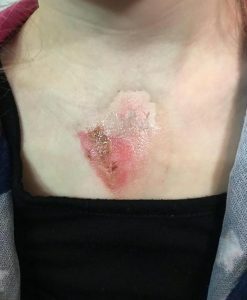 We rubbed it on her scar every day for 2 months and she already has no marks left to show. The doctor was impressed and we are so thankful that she will have no issues with a scar at all. 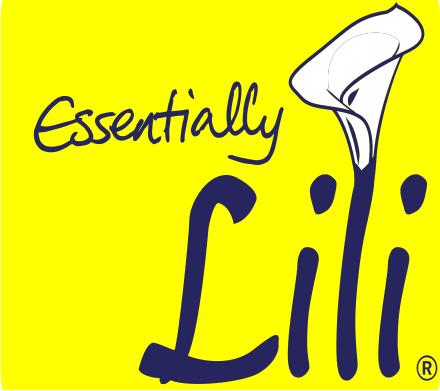 Thank you for all your help, guidance and support Lili. 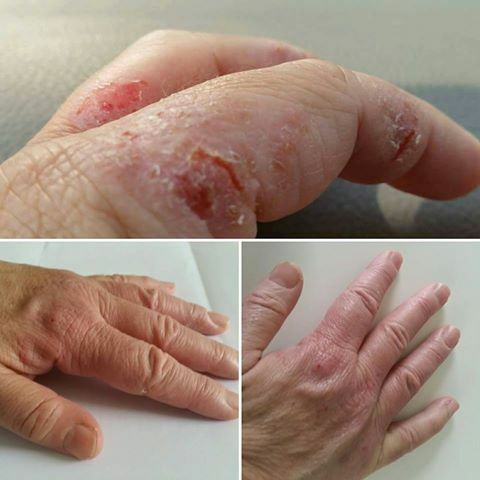 Thank you so much for sharing your story of Renew Balm with your daughter’s 2nd Degree burns. I’m so happy that there is no scar on her body and that Renew Balm has worked such a treat for her. Can’t wait to see the after photos. 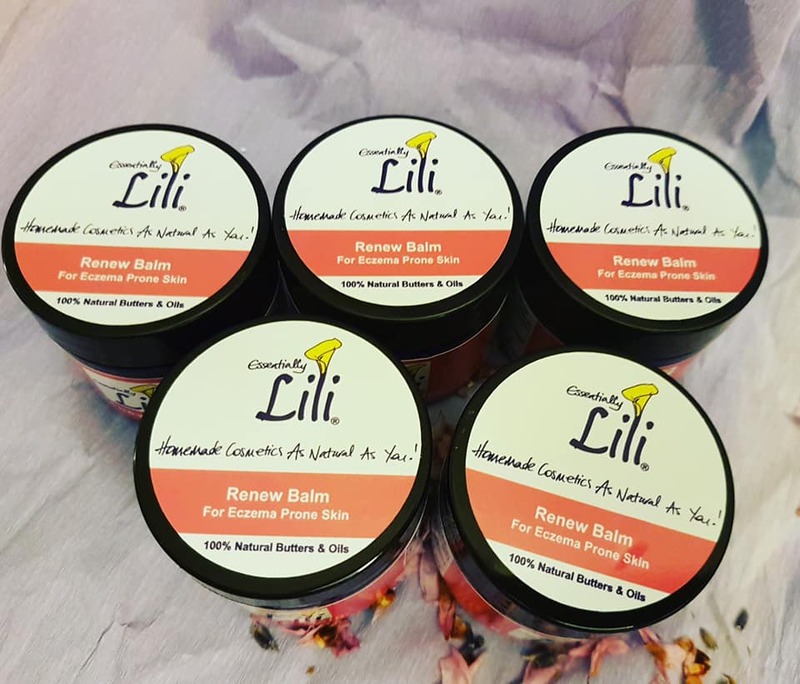 Thanks so much for sharing the results you had with the Renew Balm. Glad it’s all gone! I scratched my leg a couple of weeks ago and started using Plasters, which didn’t really help, but made it worse. 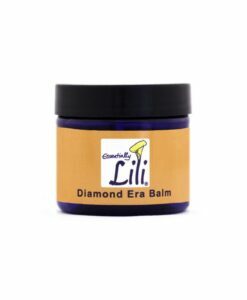 After I came to Lili and ordered Renew Balm. 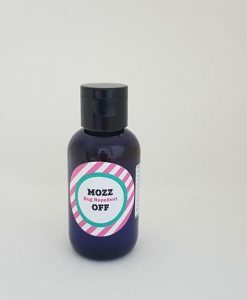 I have been using this for a week and it almost gone. 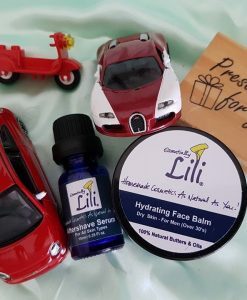 I am so shocked by this product – I love it so much. I’m so glad you have used the Renew Balm and found the magic of this product too. Thanks for sharing and using it!